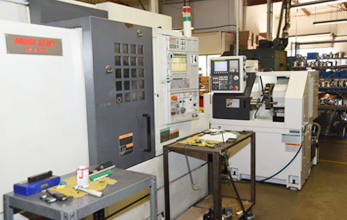 Capabilities | A & R Engineering Company, Inc.
Our process in manufacturing includes a dedication to using only state-of-the-art tools and technology,including CAD/CAM and DNC. This enables us to achieve significant improvements in cost-effectiveness and speed. We have the capabilites to custom design and manufacture most of the required tooling for such processes. 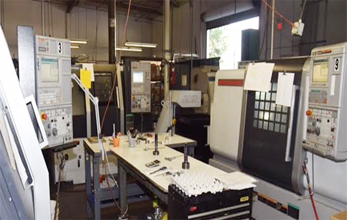 After we analyze and make it foolproof, you and A&R Engineering will select the equipment needed to implement the re-engineered manufacturing process in a flexible manufacturing cell. 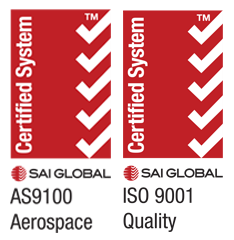 We are fully equipped with SPC and are capable of using any other appropriate process control technique to ensure a successful end result every time. 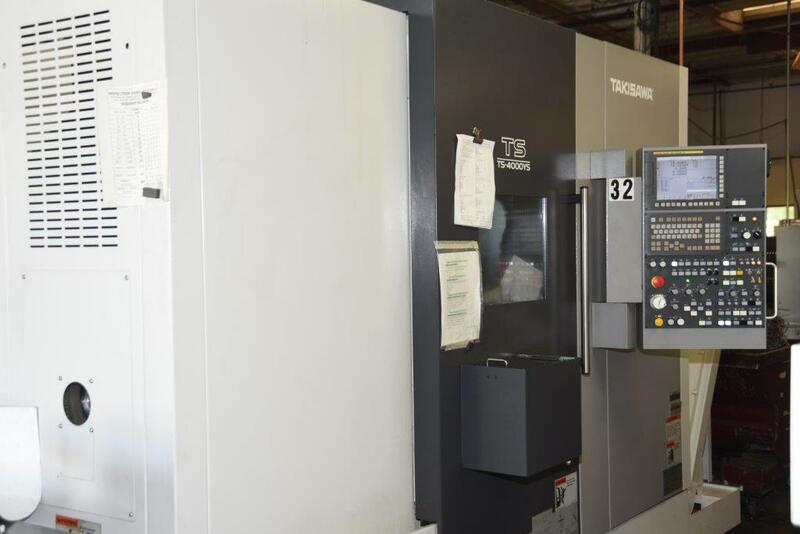 Our CNC equipment is supported by our inhouse tool making capabilities. We design and manufacture most of our tools, jigs and fixtures. Our innovative tool makers will create custom solutions to support and optimize the manufacturing process.